You can read the Desktop Product Focus of the Month here also authored by Ryan Butcher and you can also read the Enterprise Product Focus of the Month here and the Enterprise Tip of the Month here authored by Brian Muttonen. Pro/Program can be used in a variety of ways. In this tip we will explore using it to create added flexibility to your designs. For basic information regarding the ProProgram functionality in Creo Elements Pro and getting started with Pro/Program follow this link. 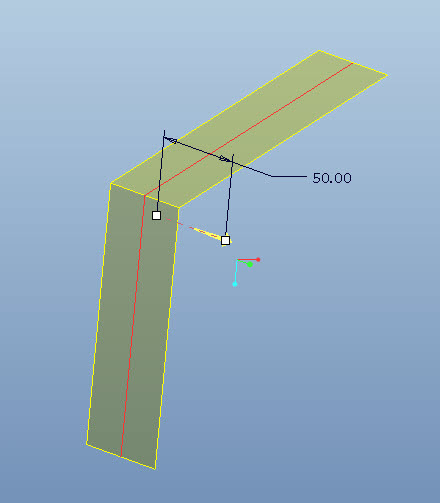 In this example we will demonstrate regenerating a bent model with a corner radius to a straight/linear model. 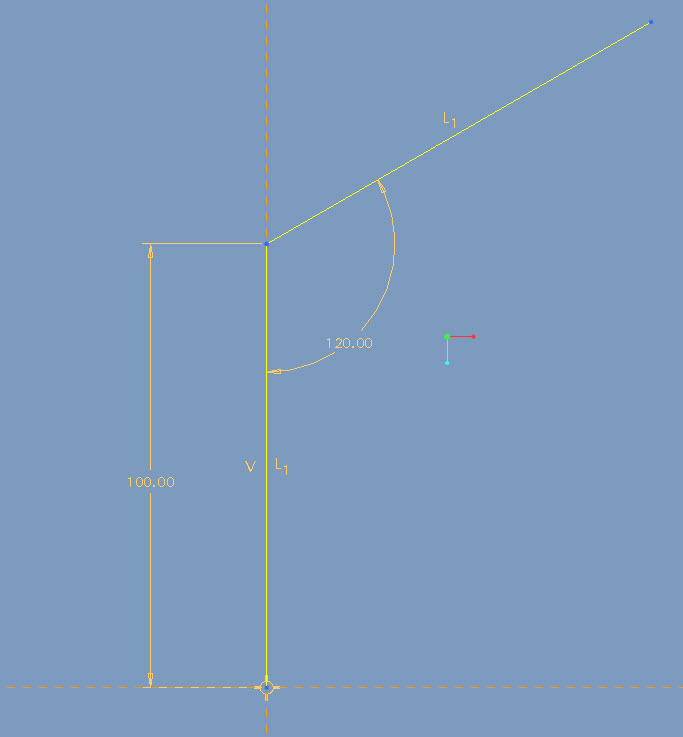 Create a sketch with 2 lines at an angle to each other. 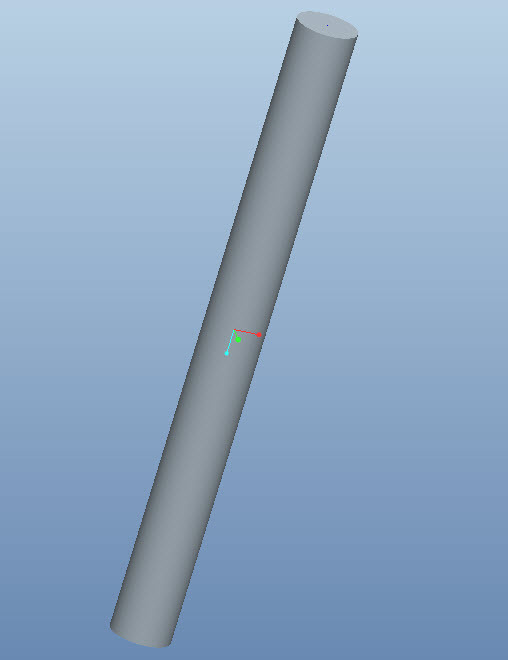 Extrude a Surface through the sketch. Create a Round on the corner of the surface. 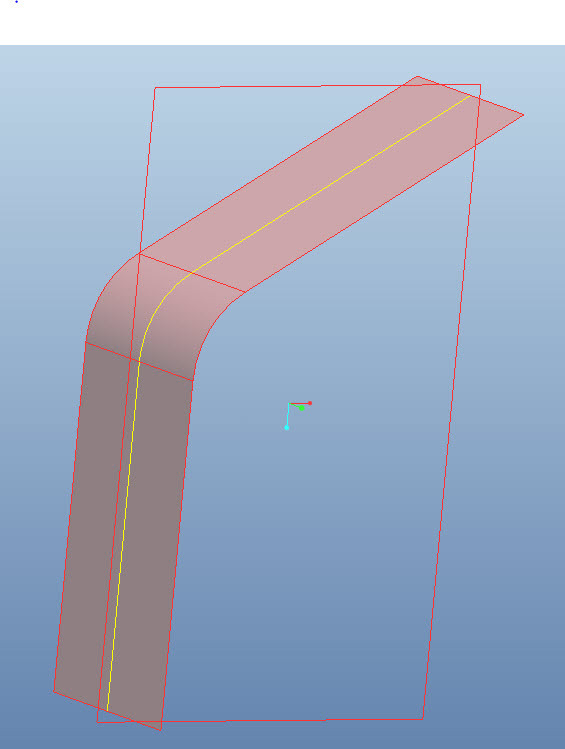 Create an Intersect curve referencing the datum plane and the extruded surface feature. 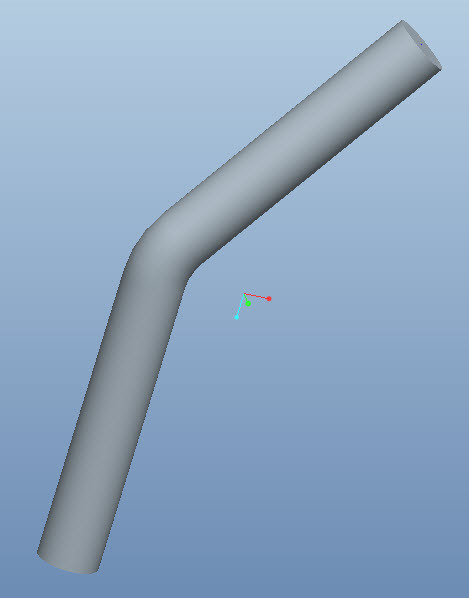 Hide the extruded surface and sweep the desired geometry along the Intersect created curve. 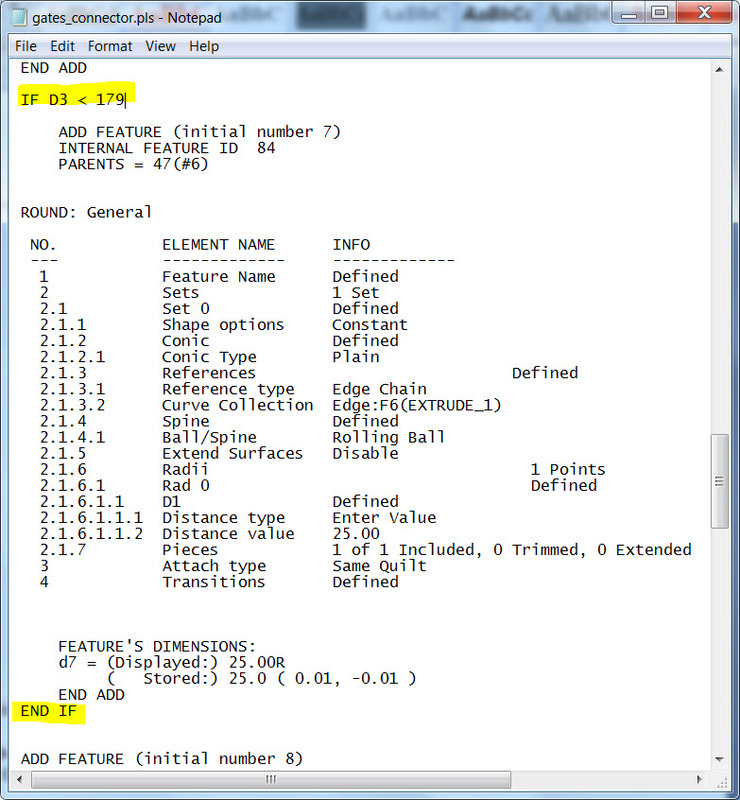 In the editer that the design list is opened in scroll down to the round feature that was created in the model. 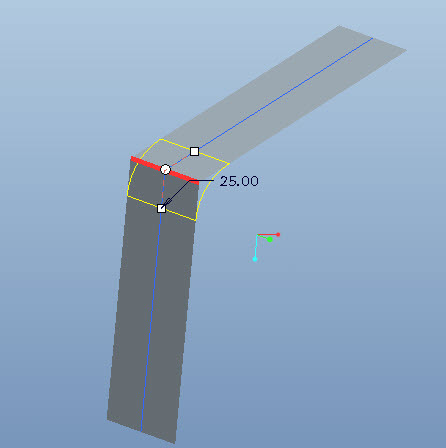 This tells Creo to add the round feature if the angle is specified some value less than 179, otherwise don’t regenerate the round or remove it from the design. 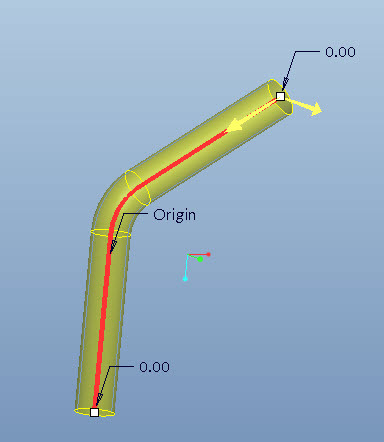 This results in creating the sweep feature along a straight trajectory. TRY IT OUT! Change the angle dimension to 180. This is one simple example for using Pro/Program to make your designs more flexible. See if you can extrapolate from here and use it in others ways.